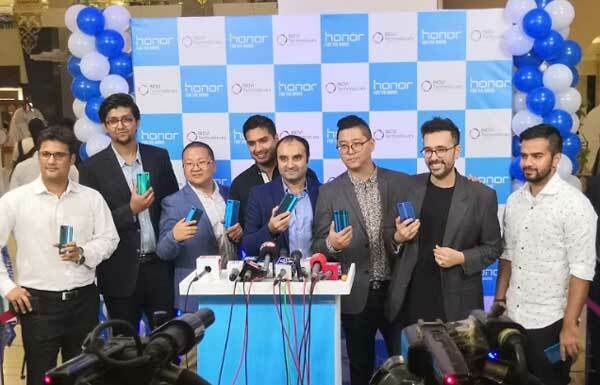 Honor 10 was officially launched in London last month, but Pakistanis had to wait one more month for the flagship product to be launched in Pakistan. 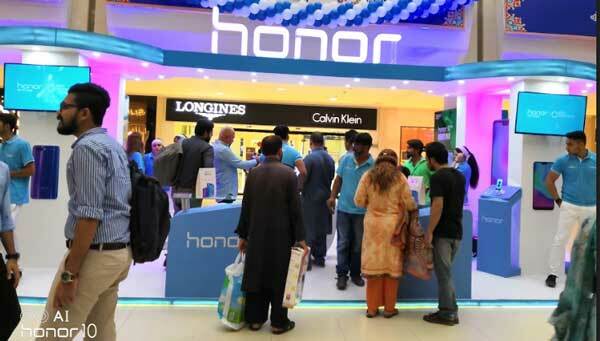 On 8th June Honor Pakistan held the launching event in Dolmen Mall Clifton, Karachi. 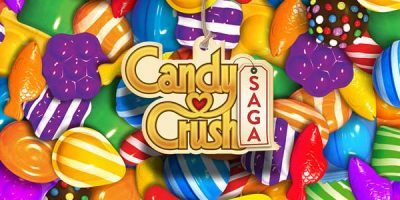 The launching event was a glamorous event which was not only attended by officials from Honor Pakistan and their partner Inovi Technologies but also by famous social media personalities, sportsmen and other media personalities. Irfan Junejo who is famous because of his Youtube Vlogs also participated in the launching event, Rumman Raees the famous cricketer was also part of the event. Pakistan’s most renowned female fitness trainer Nusrat Hidayatullah and VJ Dino Ali also experienced the launching event. 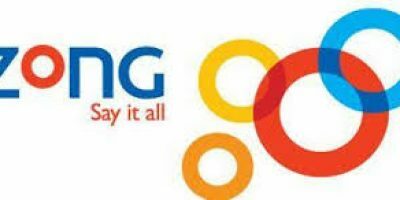 Zeeshan Mianoor, COO of Inovi Technologies and Talha Aslam the Head of business for Inovi Technologies were present in the event along with Dennis-Zhanglei, country manager of Honor and Eason-Zouyitao. What’s Unique in Honor 10? The flagship product Honor 10 comes with a beautiful design & curved edges making the grip easy. But what makes it unique is the aurora glass body which changes colour from every angle. 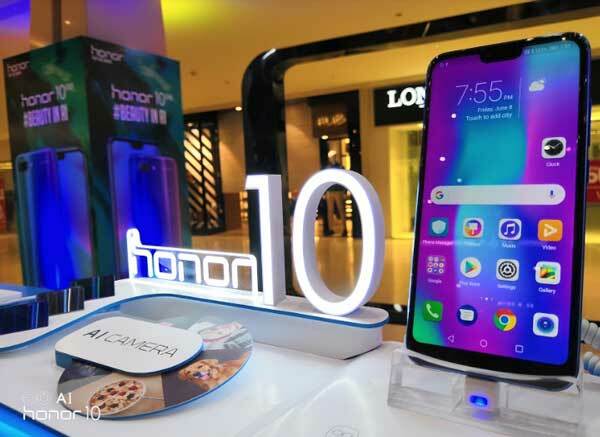 Another unique feature of Honor 10 is the AI back camera of 16 Mega pixels. Through artificial intelligence the camera knows how to take perfect shots like professional photographers. The front camera of 24 MP is best for selfie lovers. 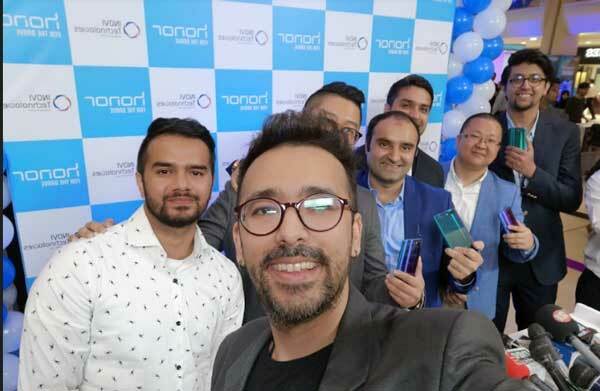 Large number of people also participated in the event especially because of the opportunity to have hands on experience of Honor 10. 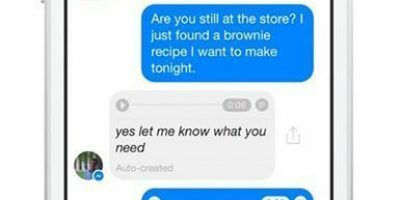 This gave them a chance to experience & feel the product before purchase.